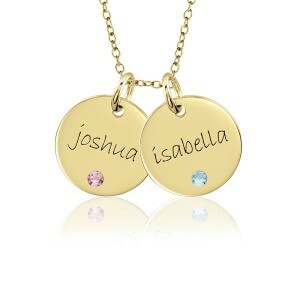 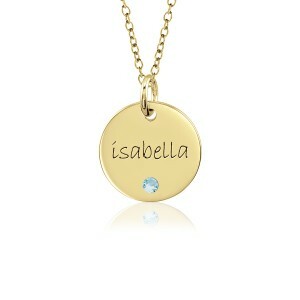 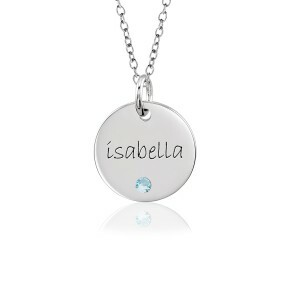 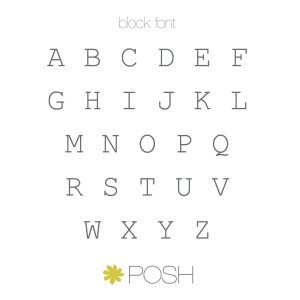 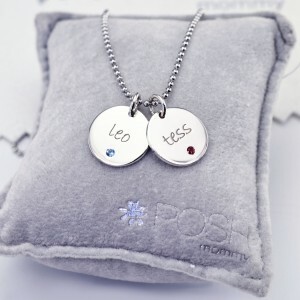 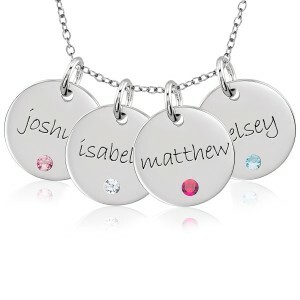 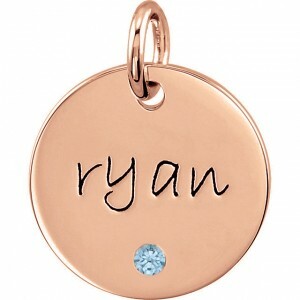 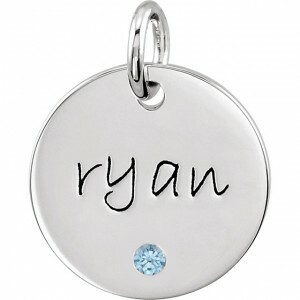 POSH Mommy Birthstone Discs are our signature POSH Mommy design! Combining the trendy mommy pendant with POSH's added sparkle made us a hit on the fashion scene! 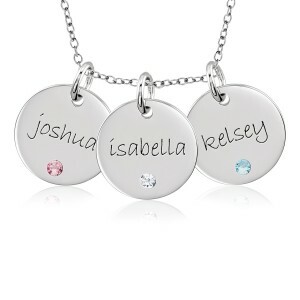 Back stamp your child's birthdate, nickname or special message. The choice is yours!